A Limerick A Day – Day 27/28 – Is Spring Awesome? It’s Snot. 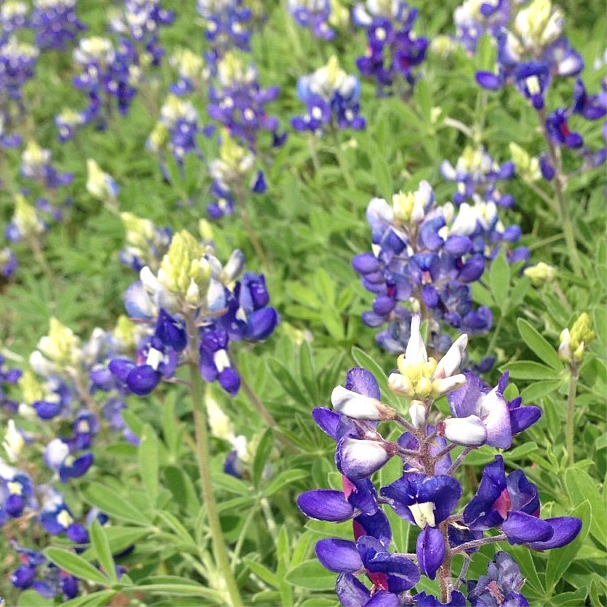 Spring in the Texas Hill Country brings balmy weather and bluebonnets, bleary eyes and beet-red noses. 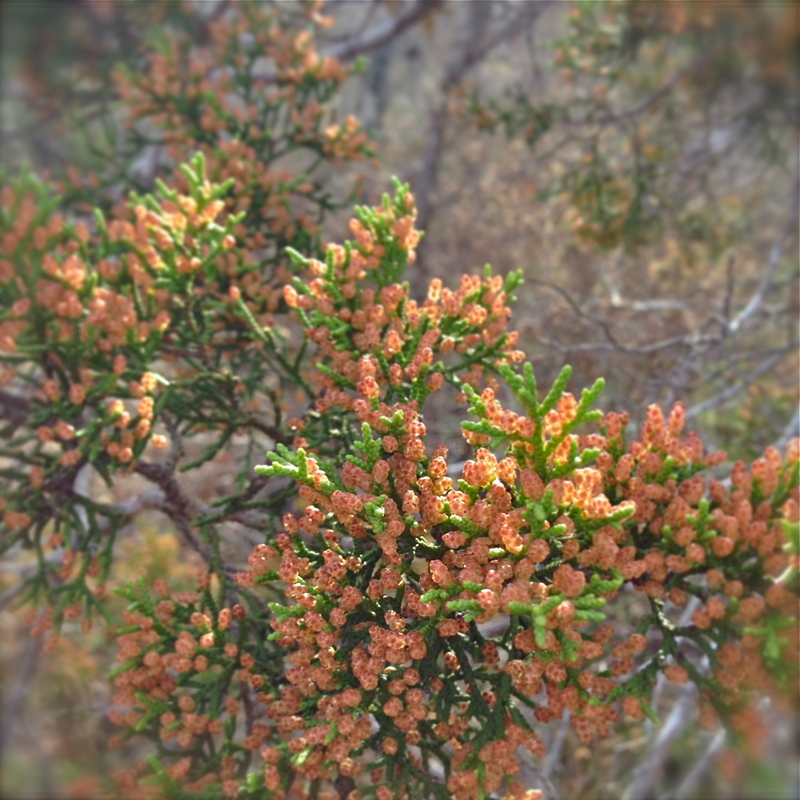 It’s allergy time, after all, thanks to the lovely trees and flowers that grace our landscape and produce pollen by the pound. It’s really a shame, because the weather’s just so wonderful right now — but if you’re an allergy sufferer in Austin, it’s anything but enjoyable. 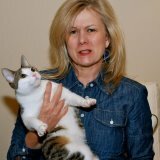 Wendi Aarons is not allergic to cats. This month’s second guest post/collaboration comes courtesy of the lovely, talented and sniffly Wendi Aarons. She’s a friend, a fellow blogger, a Mouthy Housewife and co-producer of Listen To Your Mother Austin. Of allergies I’m in the throes. When you’re sneezing from head to toes. Pills and shots — even Ben-Gay. It’s a-pollen to live this way. how noses flow and suffer woes. so often — this season just blows.